This week’s application features a well-known song that can be used across a multitude of populations. 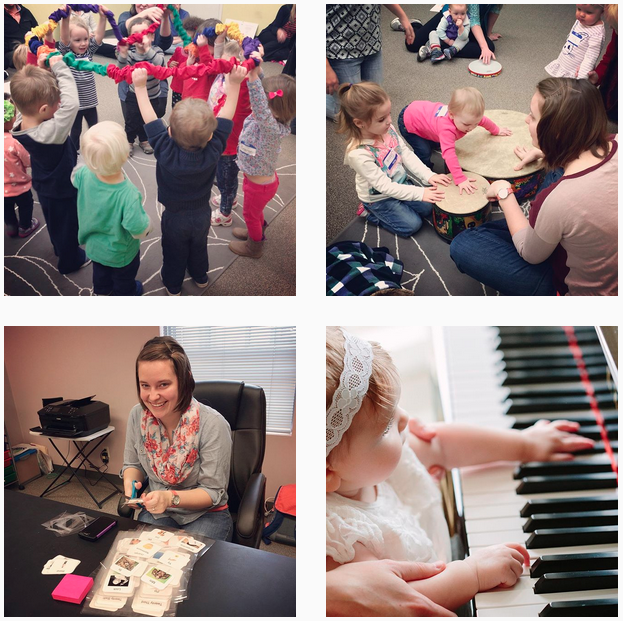 When used with a guitar or other stringed instrument, the music therapist can target several movement and non-movement goals at once. This application can be used in a traditional music therapy setting as well as in an adapted or typical lesson. Traditional. (1894). I’ve been working on the railroad. The music therapist will sing the song once through, encouraging the clients to sing along. Once the song is finished, the therapist will prompt clients to play with her. 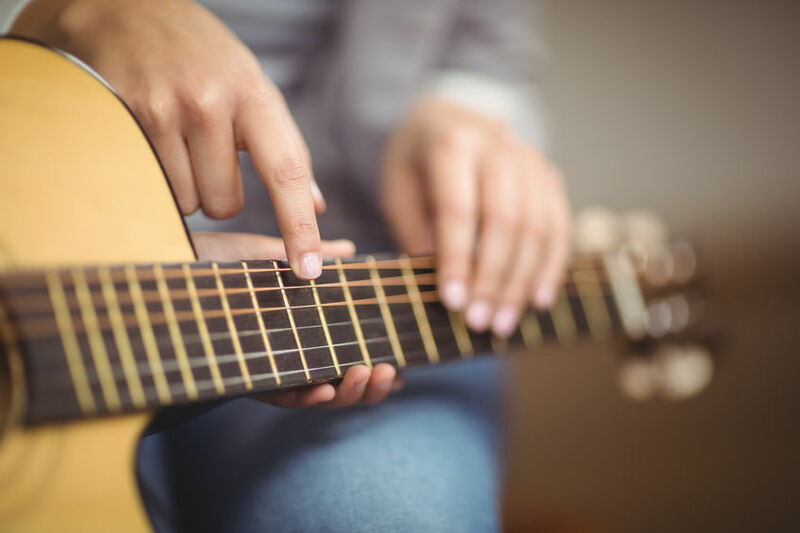 While singing the “fee, fie, fiddly-i-ooh” verse, the therapist will go around to each client and place the guitar (or other string rhythm instrument) in a position that is accessible for the client to strum along.